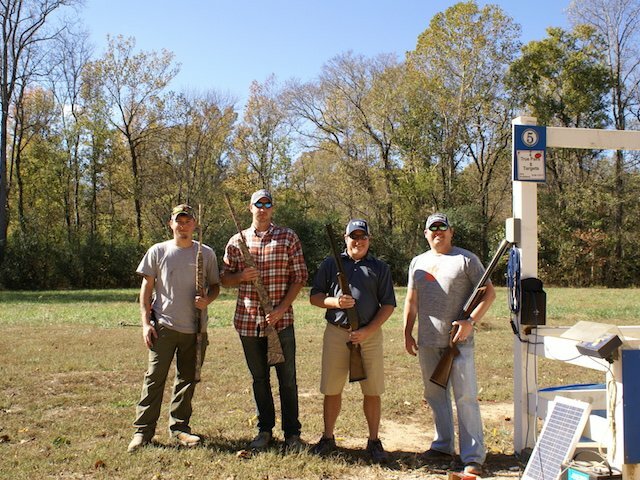 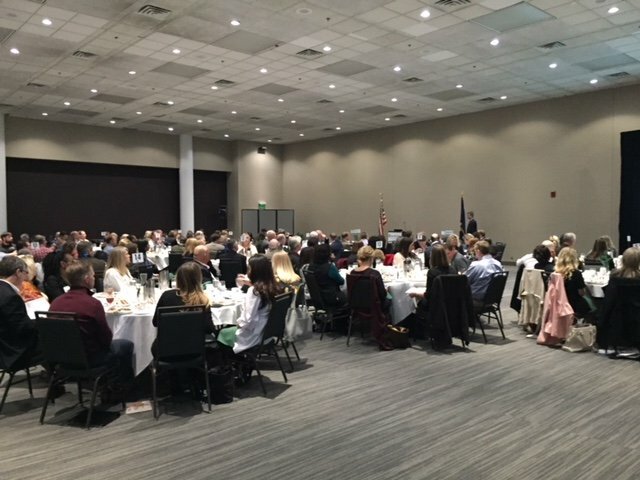 The Home Builders Association of Greenville offers an extensive array of event programming for its diverse membership. 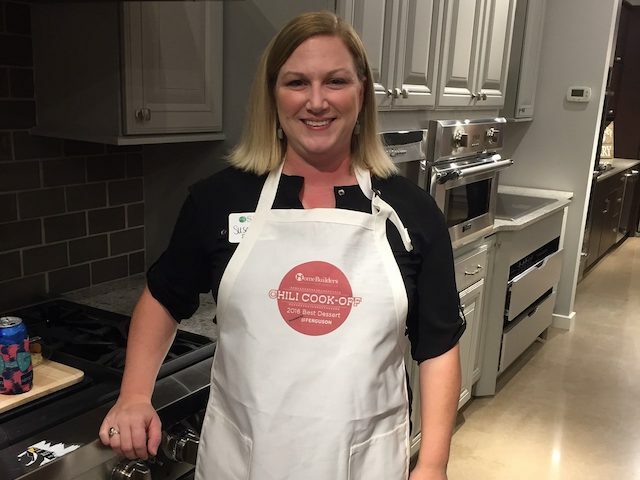 From education to entertainment, our signature events connect our membership with the tools needed to successfully navigate the home building industry. 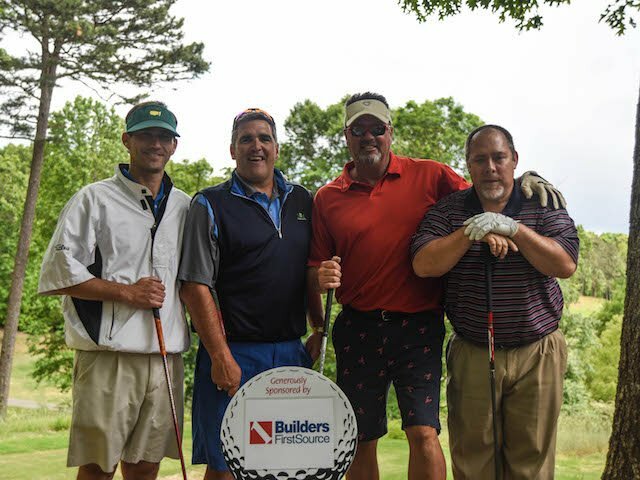 The Home Builders Association of Greenville offers its membership significant opportunities to meet and interact with some of the best and most knowledgeable professionals in the Home Building community with more than 30 events annually.